A wave of change was erupting through Western society from the dramatic social and political revolution down to the rapid industrial and technological growth. 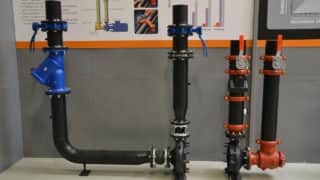 It was a time for untraditional exertion – what better time to introduce a new means of pipe joining than the roaring 20’s? 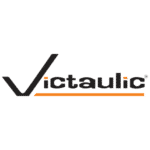 Through the lavish, unfamiliar and extremely short-lived lifestyle of many in the early 1920’s Victaulic continued to provide joining solutions that aided in project life cycles and efficiency. Despite the abrupt situational decline, new products and solutions flooded the market and continue to do so today. Glance into the past with the first maritime industry brochure from the originator of the groove.